SAN ANTONIO, May 12, 2017 – The Texas Bankers Foundation, the philanthropic arm of the Texas Bankers Association, honored Virginia Ann Bowen of Bonham with the 50-Year Banker Award during TBA’s 133rd Annual Convention on May 12 in San Antonio. This prestigious award honors bankers with a half century or more of service and dedication to the banking industry. Bowen was a personal banker at Legend Bank. 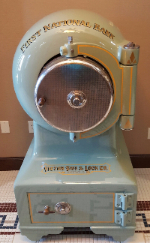 A lifetime Bonham resident, Bowen began her banking career in October 1963 at the First National Bank in Bonham as a bookkeeper where she manually posted customers’ checks and balanced the books daily. In 1976, she was hired to work in the note department at Bonham State Bank. She’s been a personal banker since 1998. In 2008, Bonham State Bank became a Legend Bank branch. Bowen has been involved in the Bonham Chamber of Commerce, Camp Fire Girls, church activities, Relay for Life, Casa, Meals on Wheels and other service activities. Serving Texas banks since 1885, the Texas Bankers Association is the largest and oldest state bankers association in the nation. Legend Bank N.A. has ten locations throughout North Texas with total assets of over $609 million. Legend Bank serves the people and businesses in and around Bonham, Alvord, Bowie, Decatur, Fort Worth, Henrietta Nocona, Sherman, Whitesboro and Wichita Falls and is one of the largest cattle lenders in North Texas. Legend Bank has proudly served its communities for over 127 years and remains focused on the philosophy that banking is, first and foremost, about the people you serve and that serving others is a privilege.  If you would like more information about Legend Bank N.A., visit www.legend-bank.com. 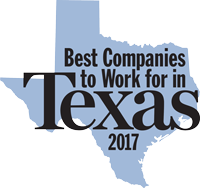 Legend Bank was named 22 out of 100 Best Companies to Work for in Texas. It would be our privilege to serve you as a new customer.